On Mozilla Labs, there is an interesting topic about “Design the Future – Concept Series” which is an open forum for sharing your ideas, expertise & vision for the future of the Web, the Mozilla project and Firefox. Collectively, Mozilla will explore design directions, develop ideas and turn them into mock-ups & prototypes. 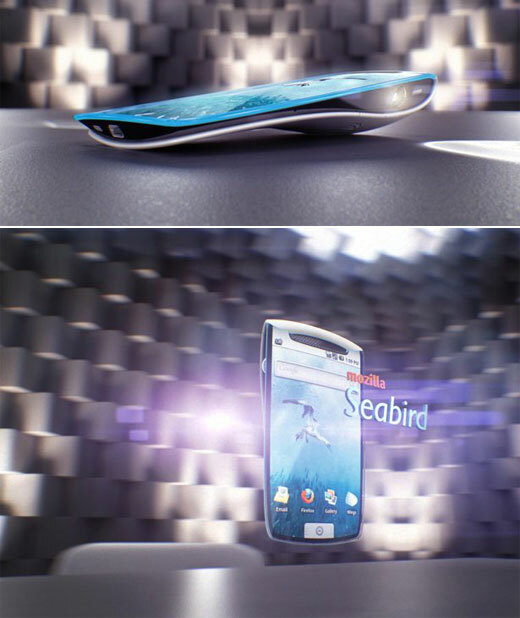 And today we will present you one of their amazing concept the Seabird – an Amazing Mobile Phone Concept From Mozilla. (Yes, after Facebook, another famous IT company want to release their own phone). The Mozilla Seabird, designed by Billy May, is an experiment in how users might interact with their mobile content as devices and technology advances. First out, the Seabird imagines how a multiple use dongle might augment the crowded gestural interface with greater precision and direct manipulation of content in 3D space. 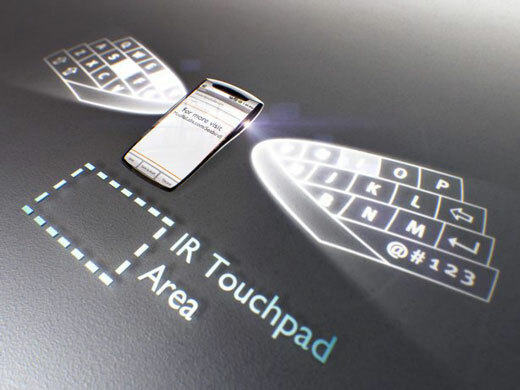 The Seabird, on just a flat surface, enables netbook-quality interaction by working with the projector’s angular distortion to deliver interface, rather than content. 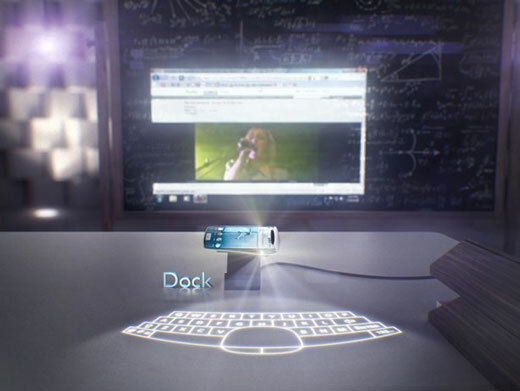 With the benefit of a dock, each projector works independently and delivers laptop levels of efficiency. Check the video on the youtube. Great post here! This looks awesome!